Card Wallet No. 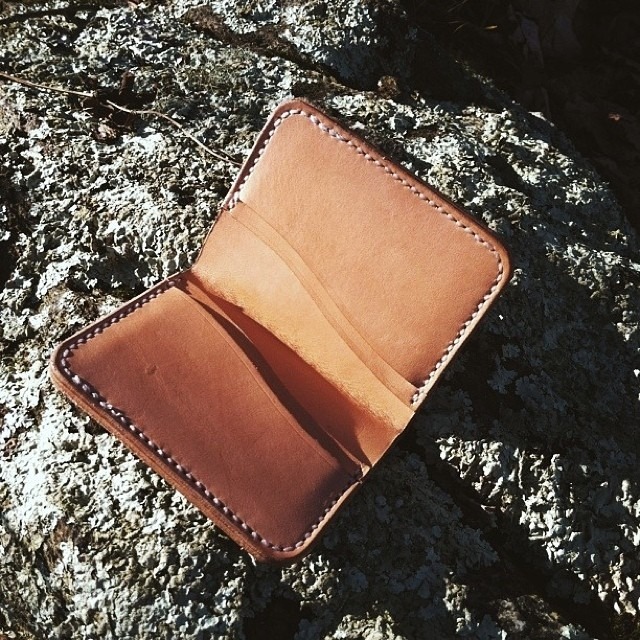 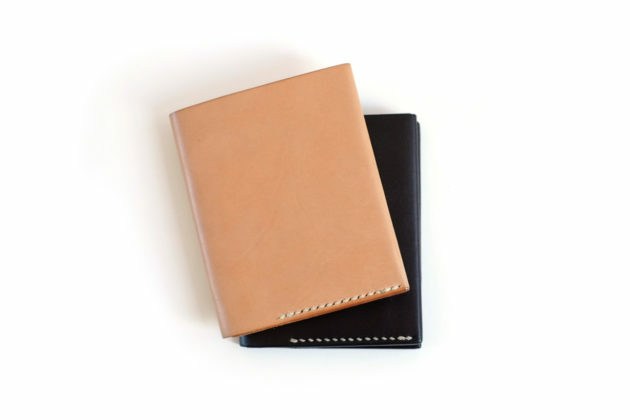 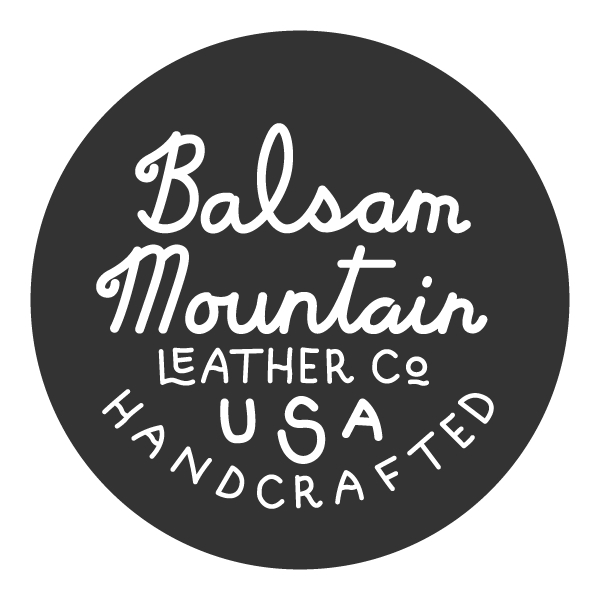 3 | Balsam Mountain Leather Co.
Cut, punched and sewn by hand with full-grain cowhide. 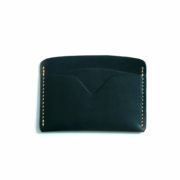 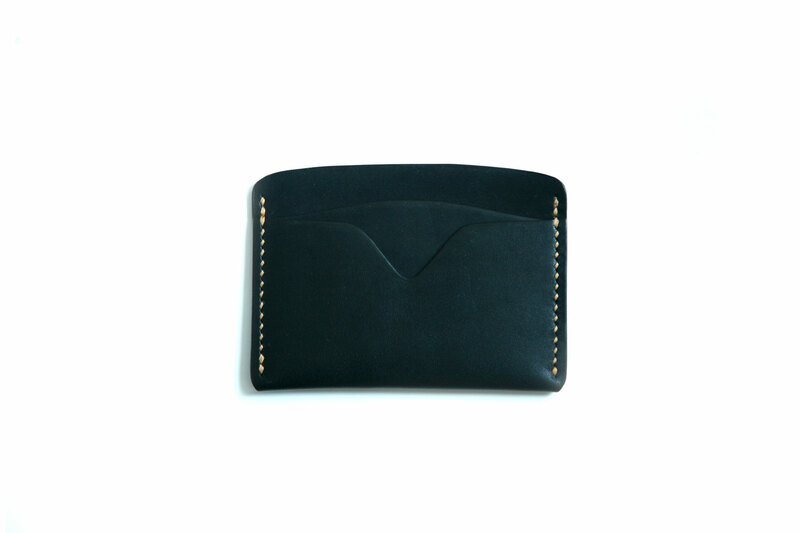 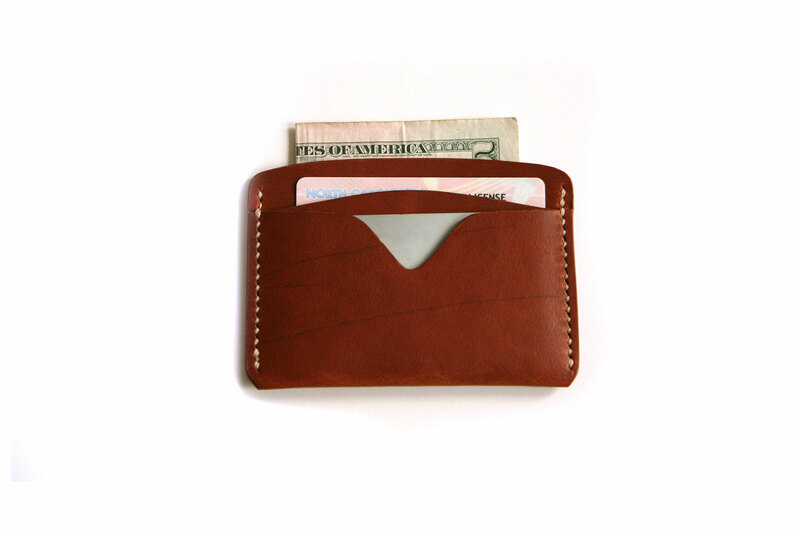 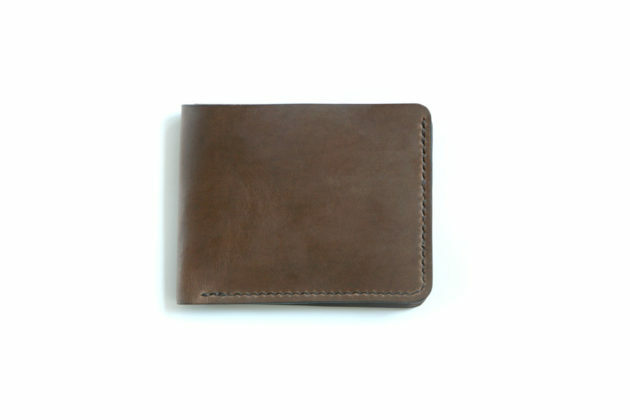 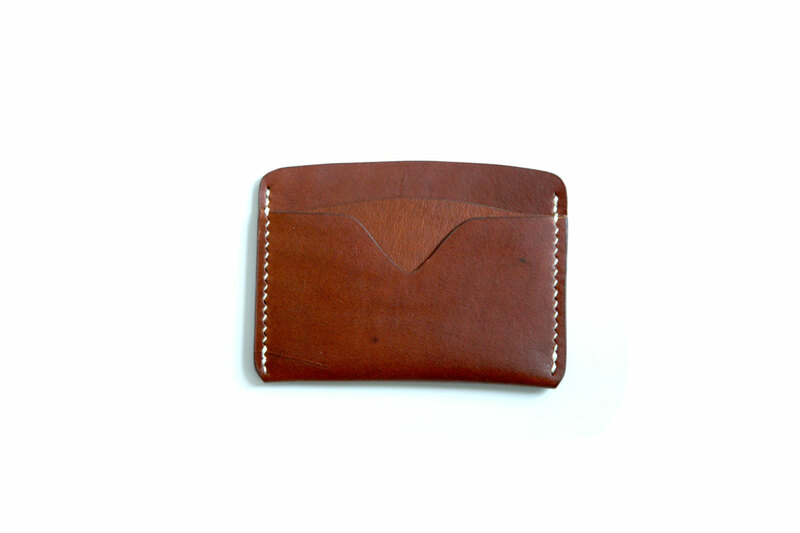 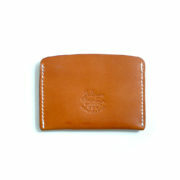 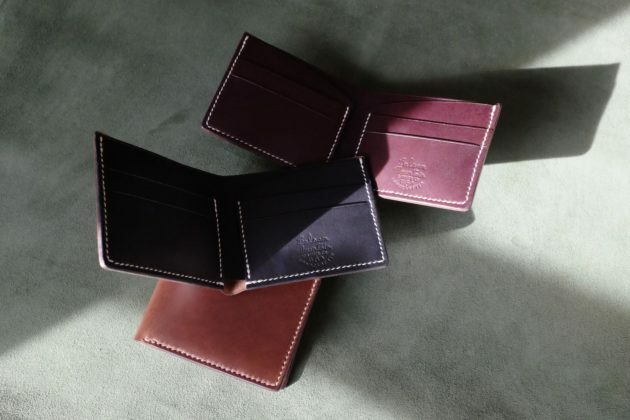 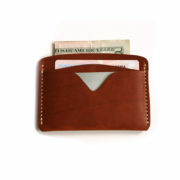 A streamlined card holder that works well as a front or back pocket wallet.